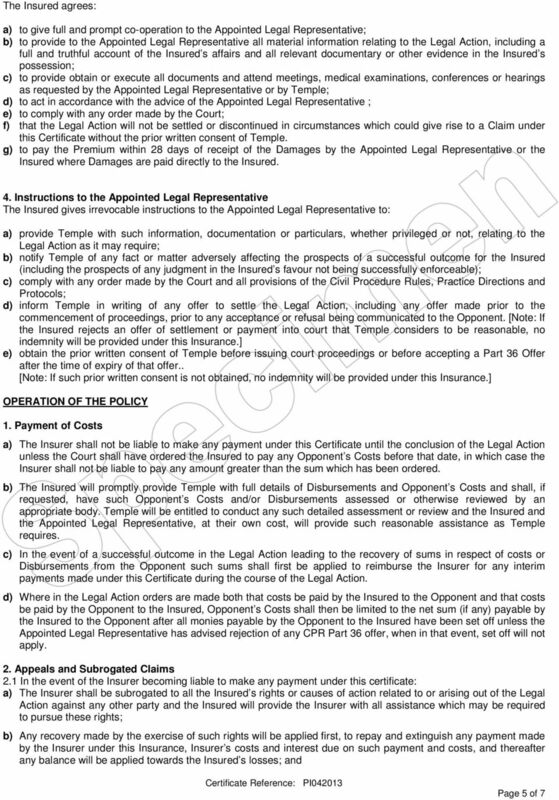 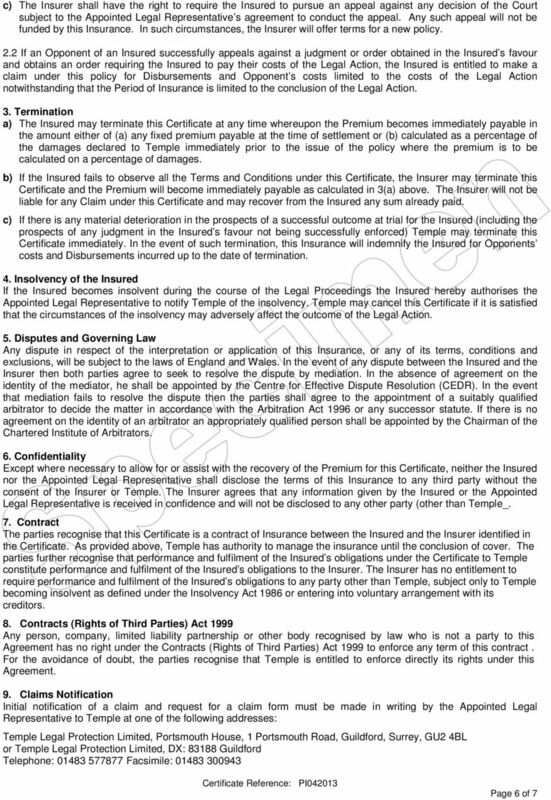 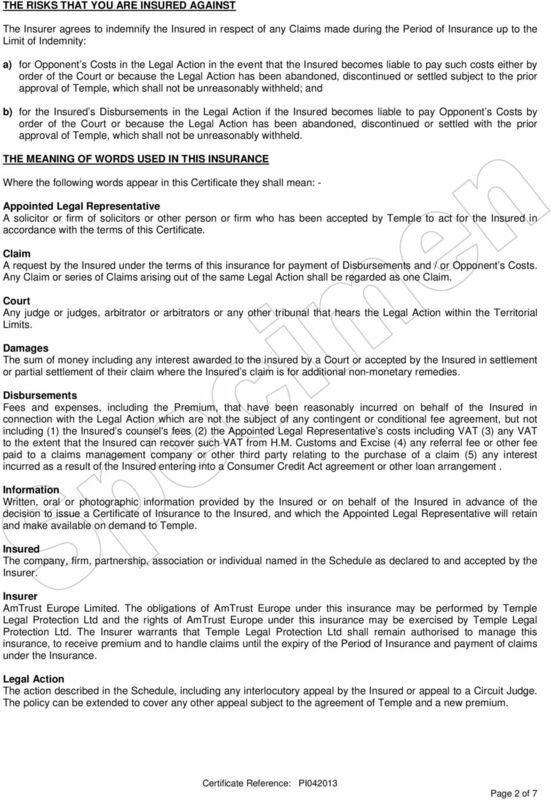 Download "TEMPLE LITIGATION ADVANTAGE INSURANCE FOR DISBURSEMENTS AND OPPONENT S COSTS Certificate of Insurance"
After the Event Insurance. 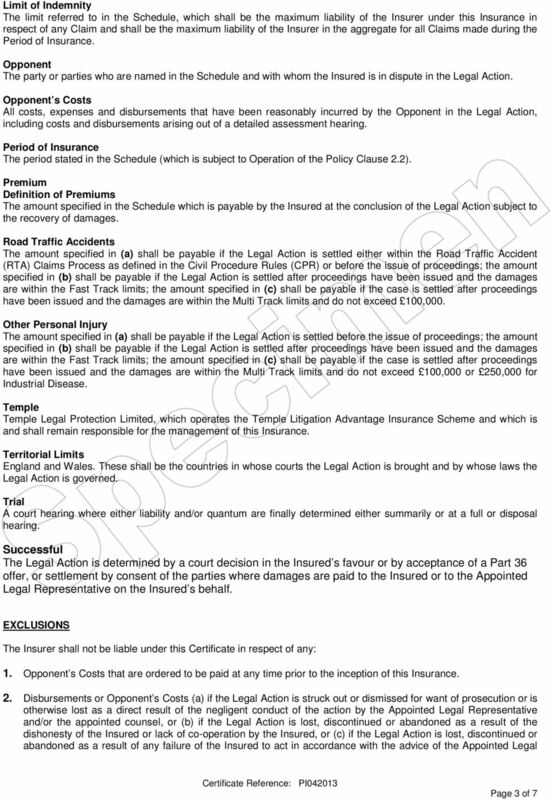 for Clinical Negligence. 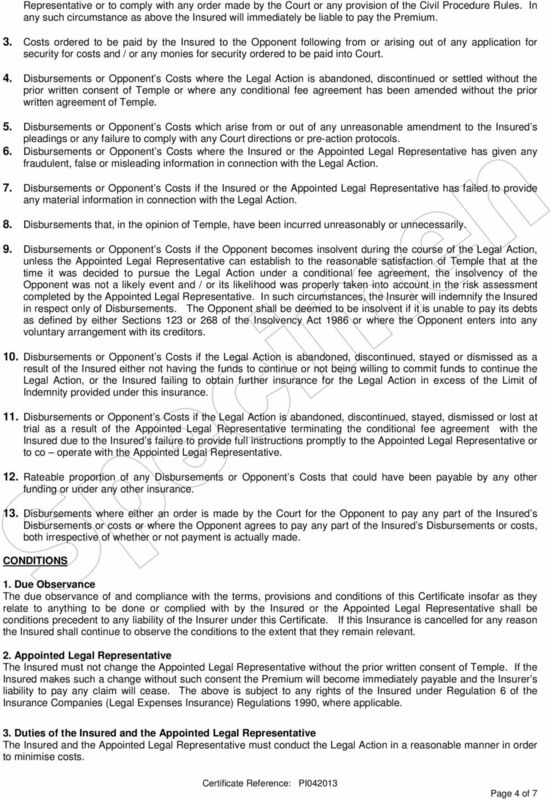 Litigation Advantage ATE. 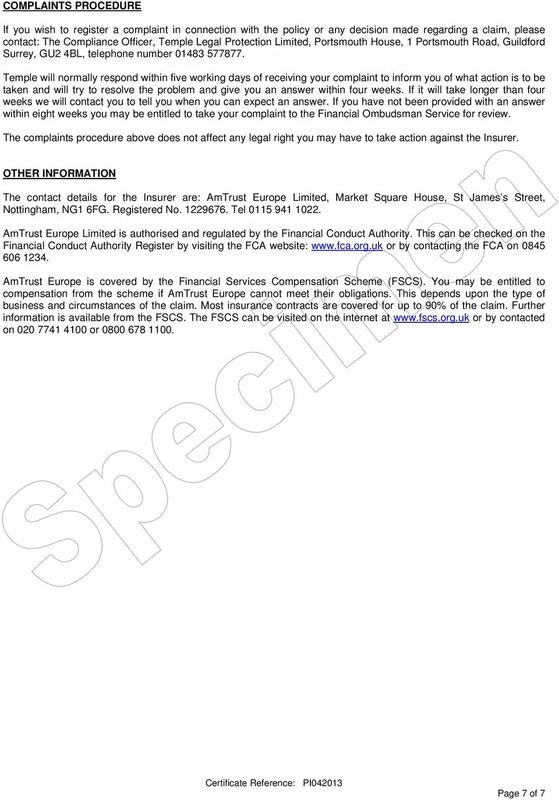 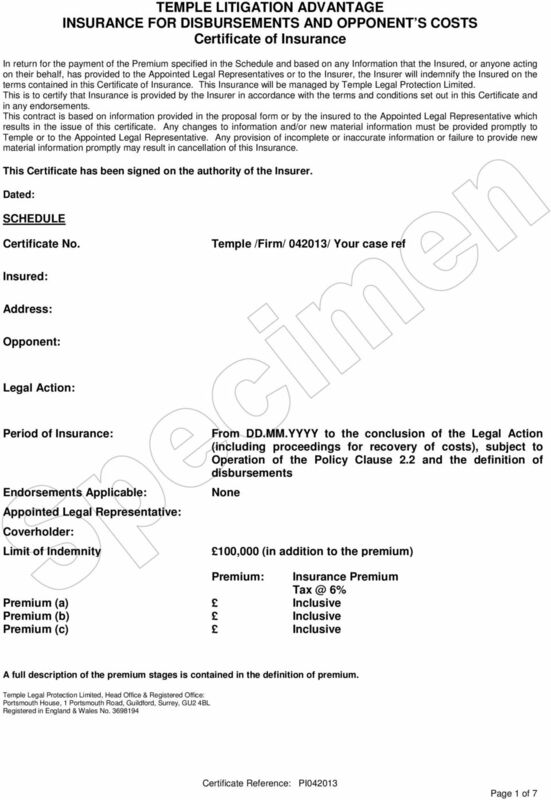 Legal expenses insurance experts www.temple-legal.co.